Papillote is a very healthy way of cooking a very healthy product like fish, without any fat whatsoever. Each papillote is design for one person. You can use different material to make your papillote, you can use foil, baking paper or even banana leaves. 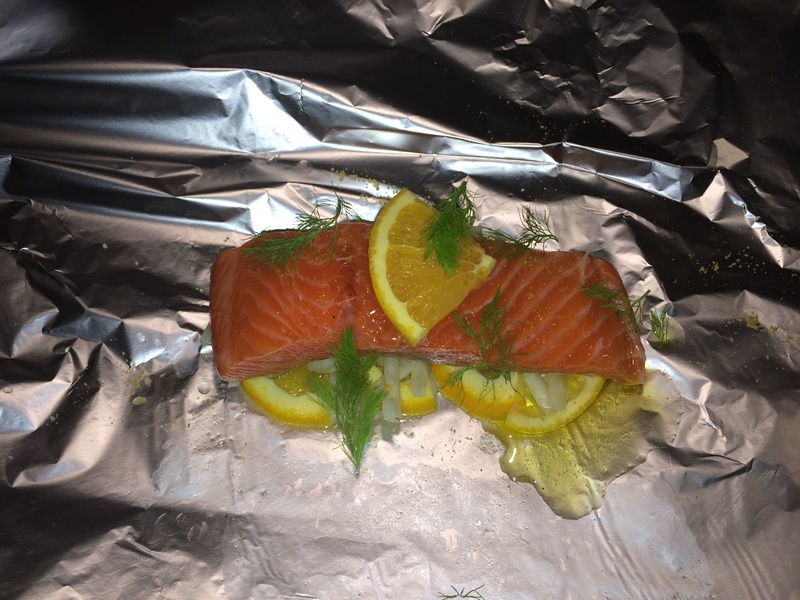 Fish like salmon, ocean trout or snapper are perfect fish to cook in a papillote and very healthy . Cooking the fish this way really captures all the flavours giving your fillet of fish an amazing taste. Don’t be afraid adding your own twist to your papillote, you can do it the classic with lemon, white wine and a bit of parsley or do something like : chili, lemon grass, kaffir lime leave and ginger, for example.